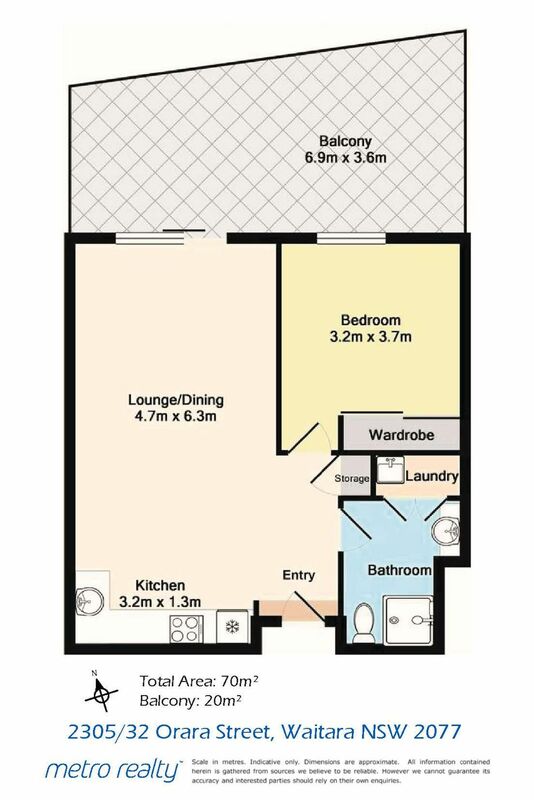 Tastefully appointed and immaculately maintained, this stylish one bedroom apartment offers an excellent lifestyle. Surrounded by parks, and just moments to Waitara Station and Hornsby Westfield this spacious home is one to inspect. Apartment is currently vacant, making it a perfect acquisition for an owner occupier. This is a great opportunity for a first home buyer or investor to own a stylish apartment in a lovely, quiet location surrounded by schools, shopping, cafes, and transport. What more could you need? For all enquiries contact Joseph Fairchild on 0425 945 888 or email joe@metrorealty.com.au‌.